How can I get band 7 if native speakers can't? How can i get score band 7 if even english people cant do band 7? that means i have to speak/write better then english person who was born in uk and was going to schools in uk. how is it possible? i dont understand this nonsense. Comments for How can I get band 7 if native speakers can't? Where did you hear that native English speakers can't get band 7?? Some of them can,the others can't. When I was doing functional skills level 2,half of the group was english-native speakers. 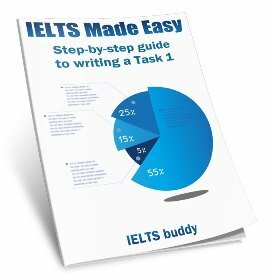 When the tutor gave task from ielts none of them has done it.One of them was so frustrated swearing,saying that it was redicoulous. Another absurd that i don't understand is how come I need ielts band 7 to study nursing whereas polish nurses come from poland, spanish, portugese coming from their countries and lots of them can't speak english and they work as a nurses. 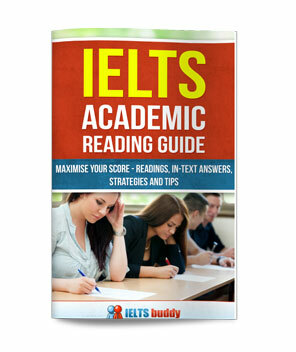 Because they are from EU, so they don't need IELTS. 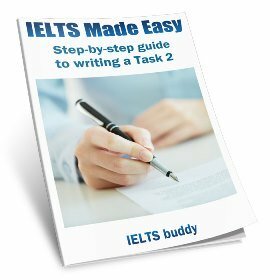 But to study I need IELTS. I'm not goint to practise as a nurse, just to study. I'm not going to put patients at risk, in danger if I dont understand something, and I need IELTS, but for them they dont need IELTS. Another nonsense-African people from former british colonys who speak english when they go to primary school, then secondary school, college,uni all the lessons are in english and they need IELTS. English language its their second but official language in Africa. Whereas for example polish nurses who maybe never had even 1 lesson in english, because we don't use english and some people learn german at school. They don't need IELTS because they are from EU. What has EU got to do with english language? I am on a native speaker level and even though all my other exams were 9, I only got a 7,5 from my writing. I had been practicing and reading a lot about what is expected. I made sure I used fancy vocabulary, paid attention to the structure etc. The only thing that was bad about my essay was the content. But that was because the subject they gave us was a stupid one. 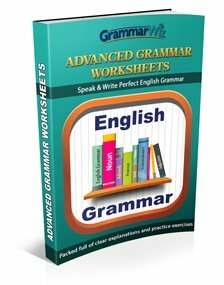 I did not have any good ideas on the topic given, so I kept the content quite simple and paid attention to vocabulary, structure, grammar, logic of content etc. It was all really good, yet I got a 7,5. I am truly disappointed and have doubts about the validity of the test. That's true. I've checked some topics (writing and speaking) and I wouldn't even know what to write or say in my language because this topics are so stupid. Does that mean that I can't speak polish? I don't know why they make it so difficult. It's redicoulous. I don't want to be a writer, or journalist. I only want to be a bloody nurse, which is not a rocket science. Validity of the test - you say. I was watching movie / training on the you tube and a guy is saying that you can appeal if you think that the score is not fair. What kind of rubbish is that? I already have a BSc degree of which i have obtained from the English University. I received good grades, however since unable to find a reasonable job i am trying to get into nursing.. And despite my degree and UK diploma I still need IELTS.. I can't even understand what all of you are talking about. See, how stupid I am.